How to Find Missing Favorites List? 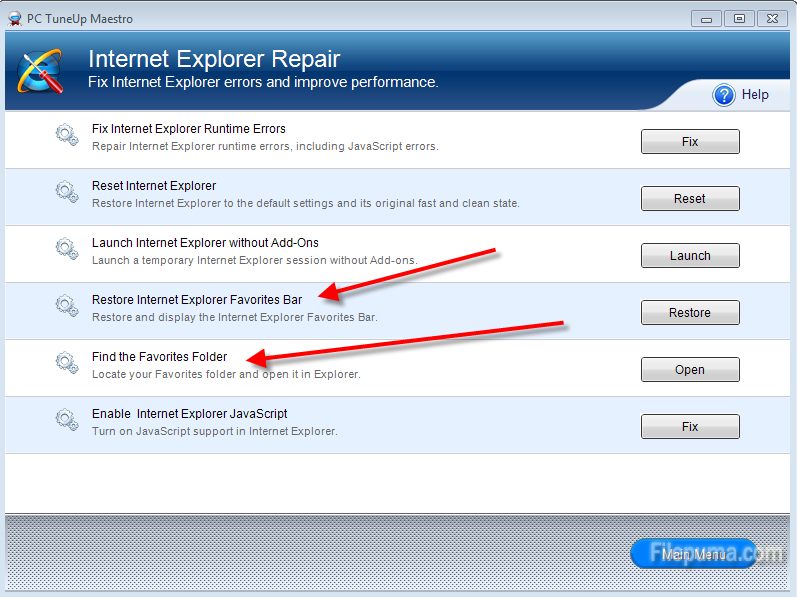 Internet Explorer has favorites list that allows users to save links for websites they visit frequently or websites to which they intend to return. It is a great way to check the same websites routinely, such as newspaper or shopping websites, every day for updated information. While for some reason, your favorites list is missing and all of your links in the list are lost. It is really a frustrated thing. 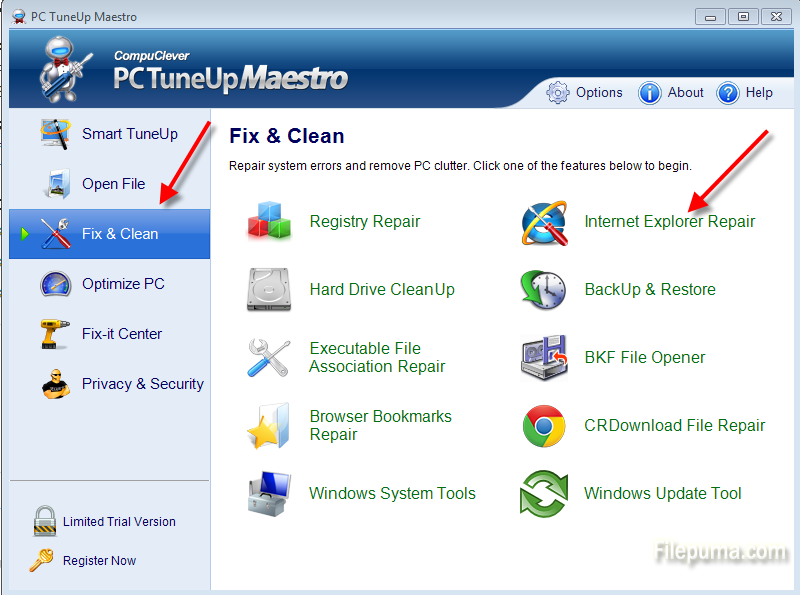 Now there is a program that can help you find the missing favorites list. 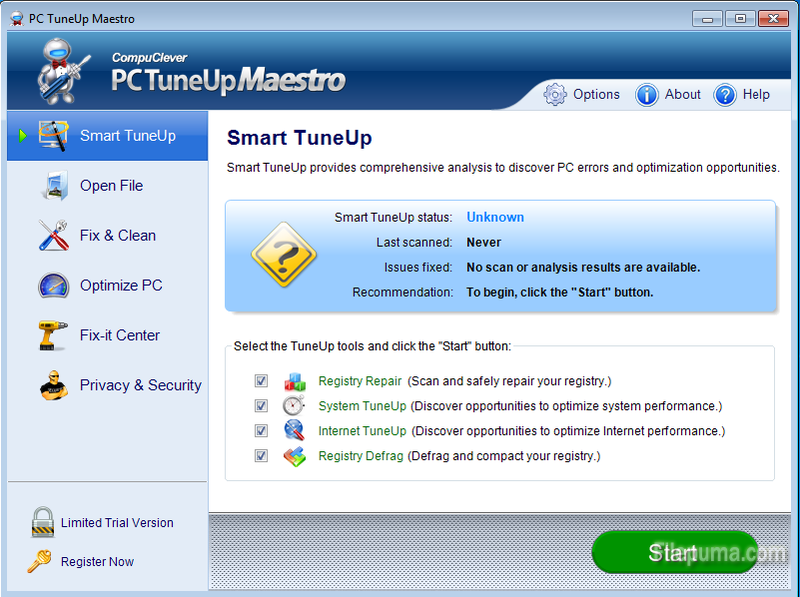 Step One: Download PC Tuneup Maestro and install it on your computer.